How can I set up billing by invoice? How does PullRequest work with on-premise teams? What kinds of things are your reviewers looking for? 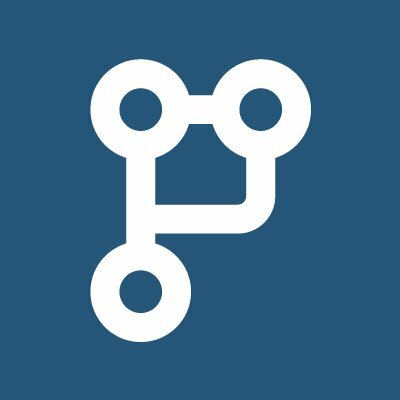 What technologies does PullRequest support? How do reviewers have enough context to provide good reviews? We take great pride in the reviewers we work with. Some of them are even core contributors in the frameworks and languages that you might work with. The one thing that all of our employees and reviewers have in common is: we love helping make better code a reality. Through our rigorous vetting process, we establish top of mark benchmarks that reviewers must exceed in order to join teams. In addition, in a blind process, we also regularly test reviewers to make sure code quality remains high. Will my code remain safe?